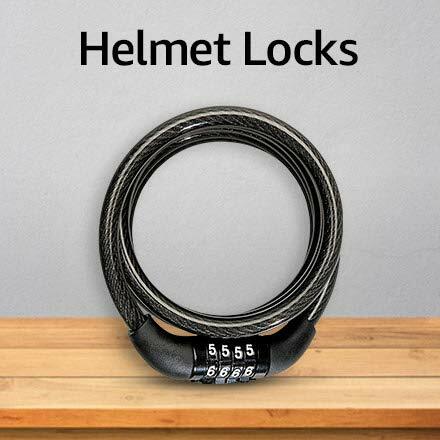 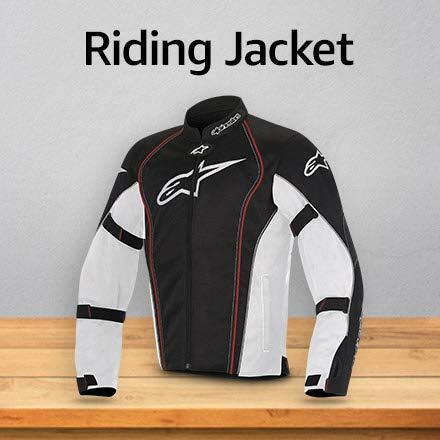 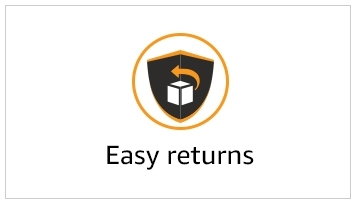 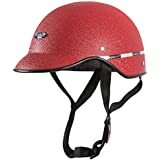 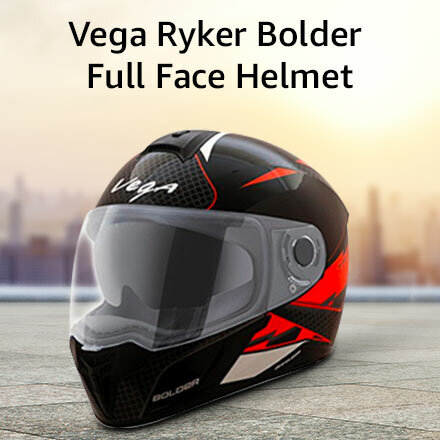 Shop from a huge range of Helmets online. 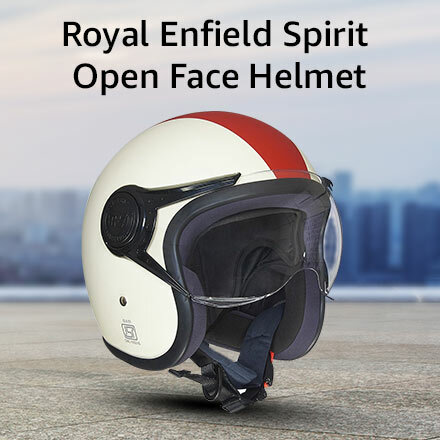 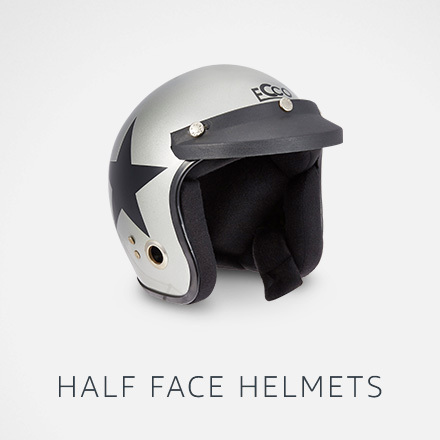 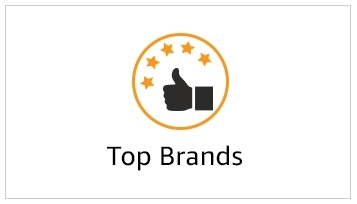 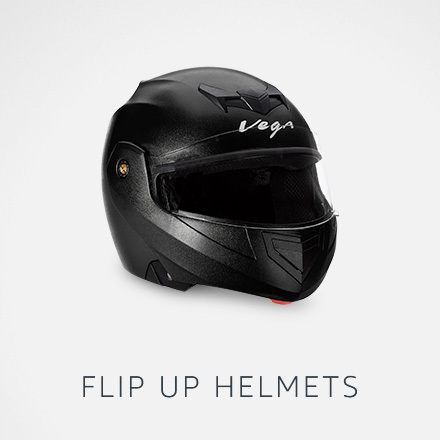 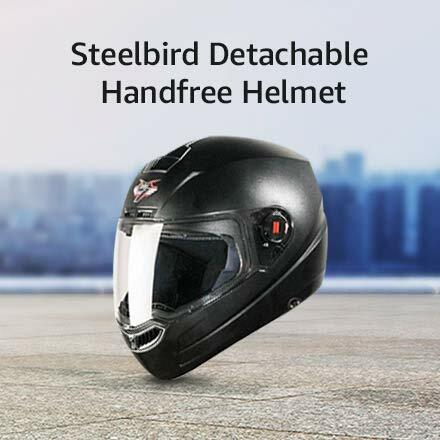 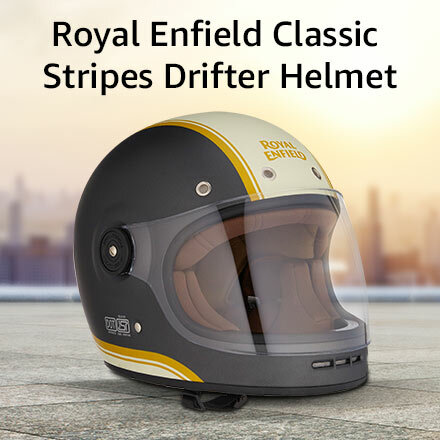 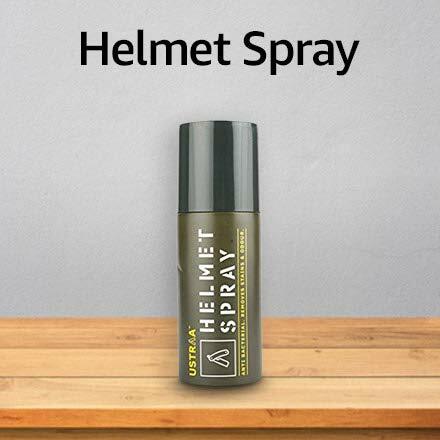 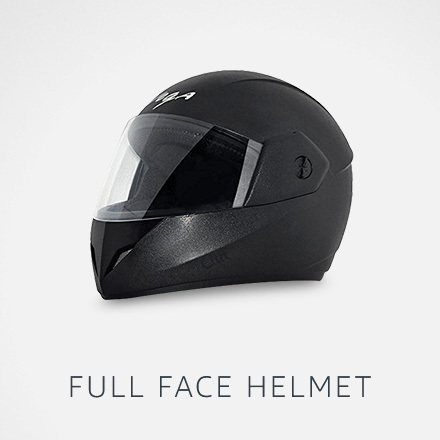 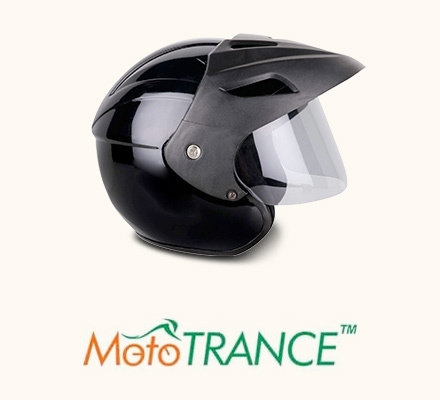 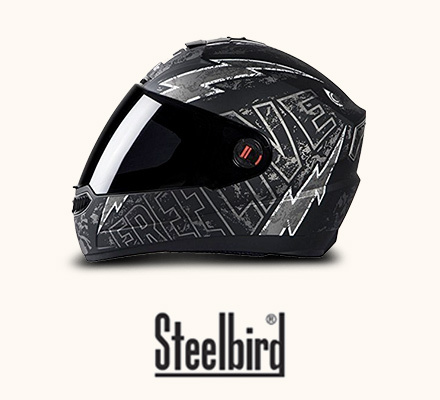 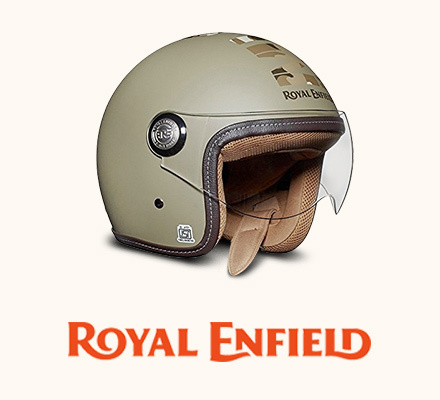 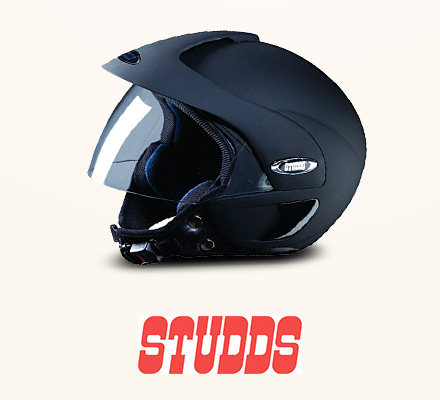 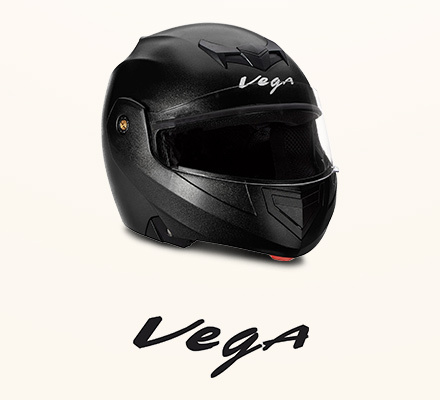 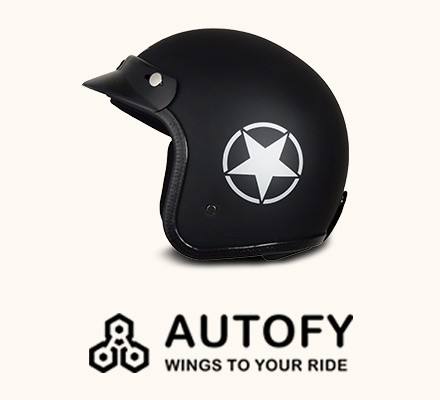 Find helmets for men from popular brands such as Royal Enfield, Axor, Vega, Steelbird and Studds. 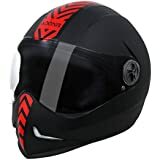 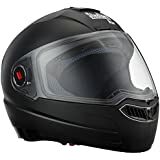 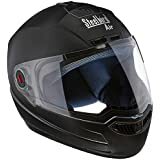 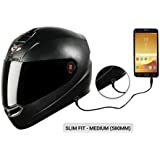 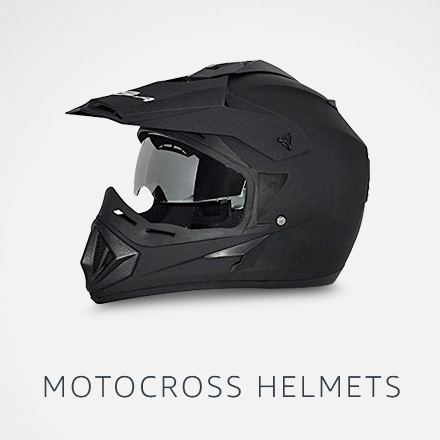 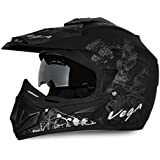 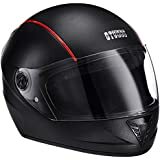 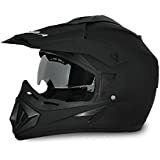 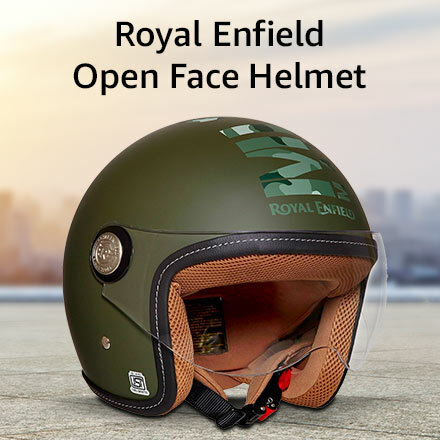 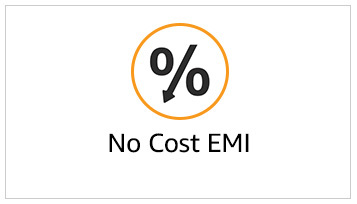 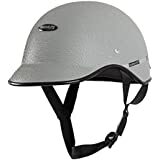 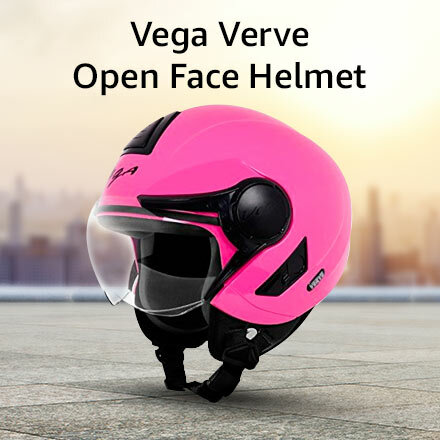 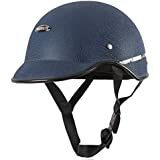 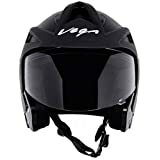 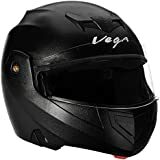 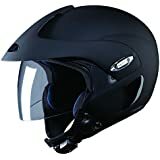 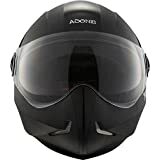 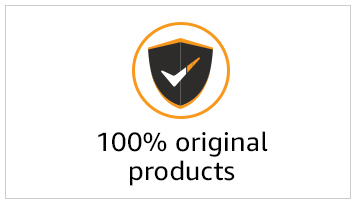 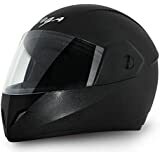 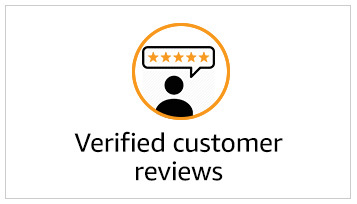 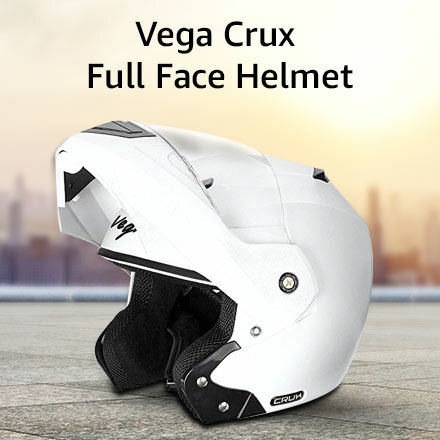 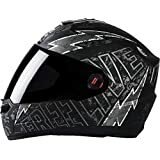 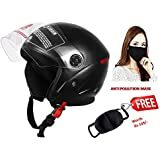 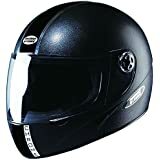 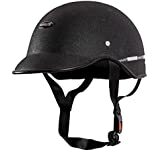 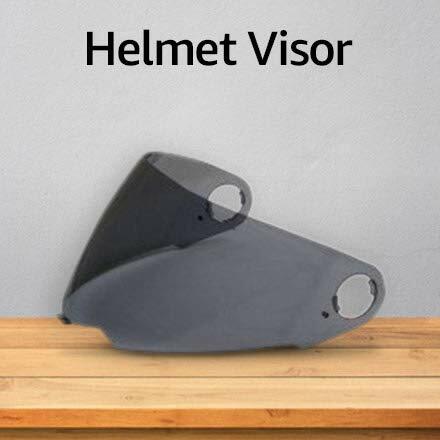 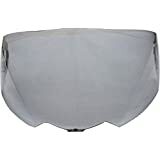 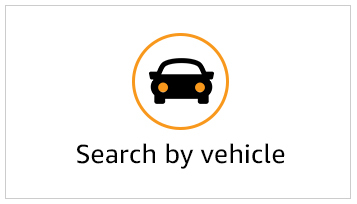 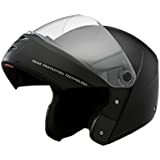 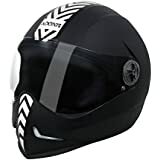 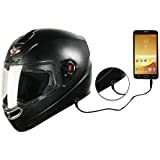 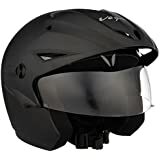 Different types of helmets such as full face helmets, open face helmets, half helmets, Motocross helmets and off-road helmets are available for very affordable prices.